WESTMINSTER takes commercial flooring to new heights of opulence and elegance. 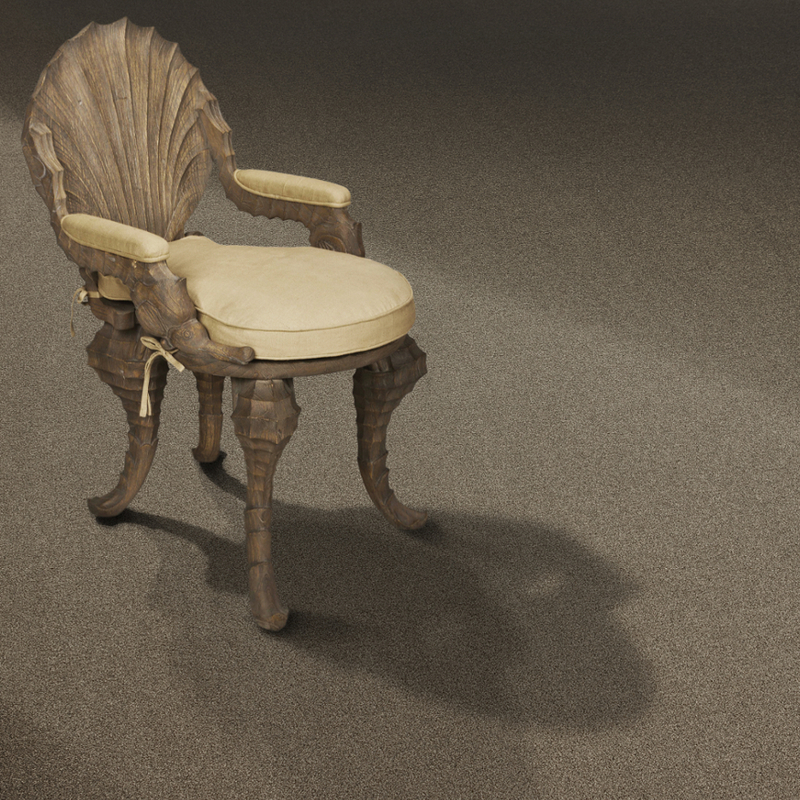 WESTMINSTER is an elegant wall to wall, cut pile commercial carpet that offers lush softness underfoot. 100% SDX (Solution Dyed Nylon) fibres make WESTMINSTER ideal for demanding hospitality, corporate and other demanding commercial flooring applications. The wide range of available colour options ensures that you will find a colour to suit your unique project. WESTMINSTER provides unrivalled sound absorption properties.